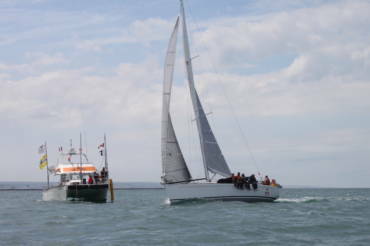 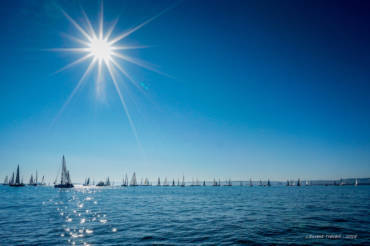 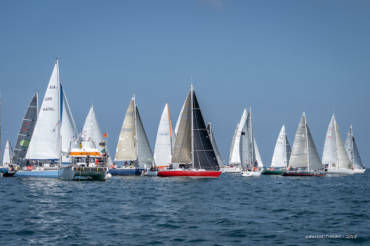 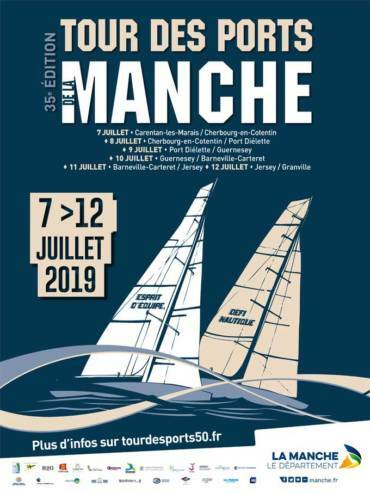 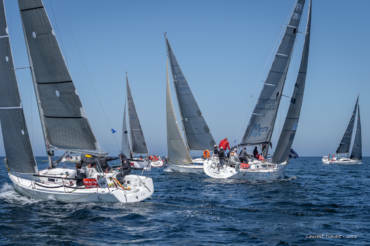 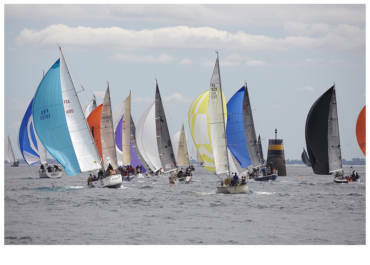 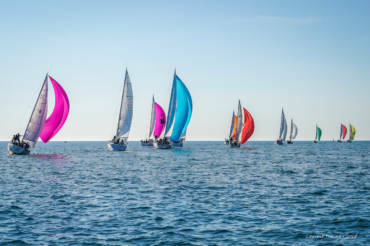 The flagship regatta of Normandy! 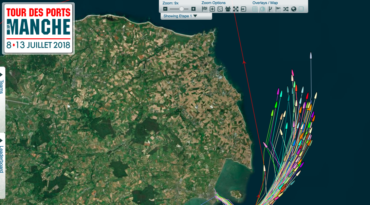 Stage #6 – Jersey / Granville – Arrival : Last but not least ! 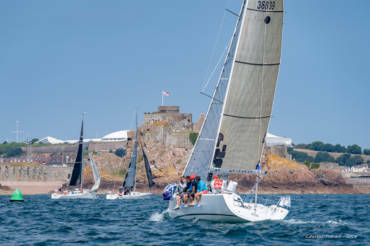 Stage #3 – Port-Diélette / Guernsey British time! 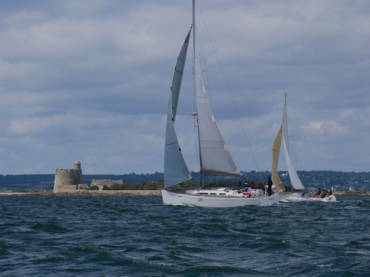 Stage #2- Cherbourg-en-Cotentin / Port-Diélette : At last! 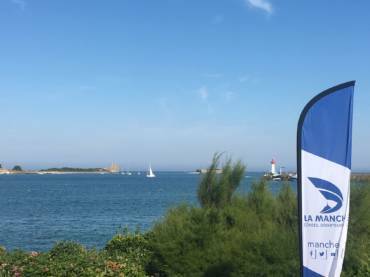 Stage #1 – Saint-Vaast-la-Hougue / Cherbourg-en-Cotentin : A very gentle start!